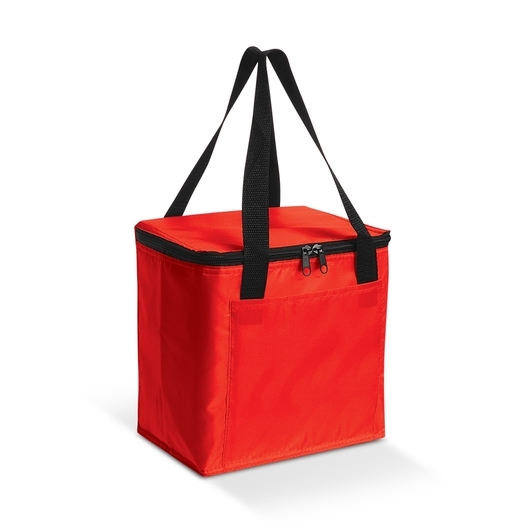 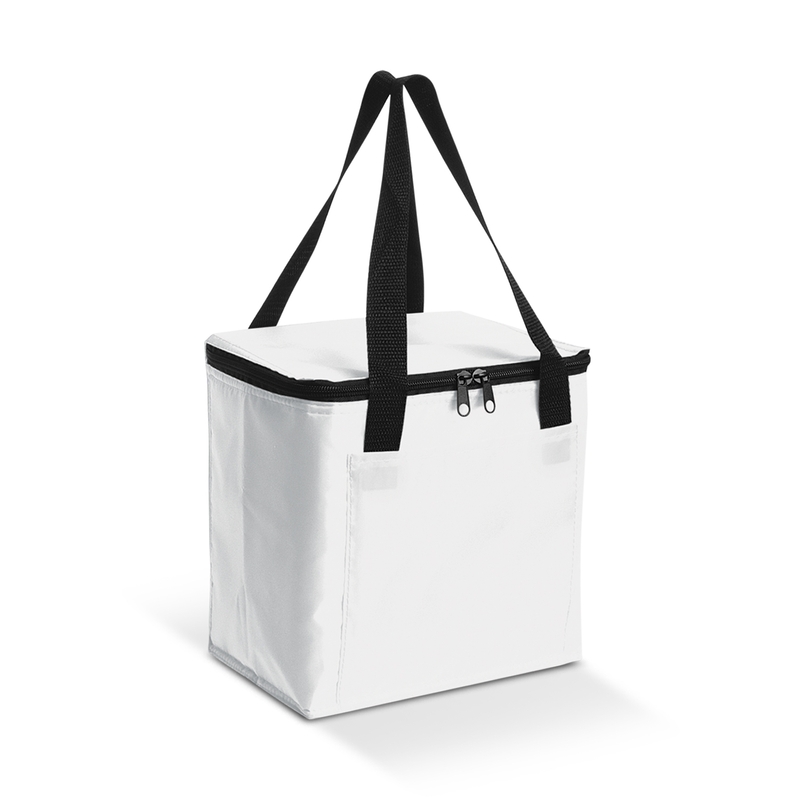 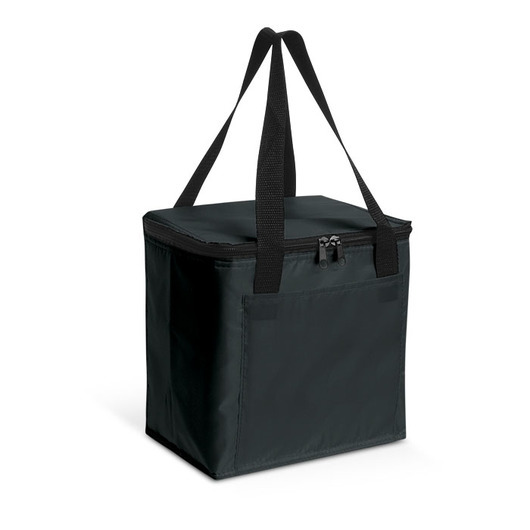 A medium sized cooler bag that's eye-catching, keeps your food and beverages cool and has a large print space. Enhance your brand recognition with some of these fantastic 6L cooler bags. 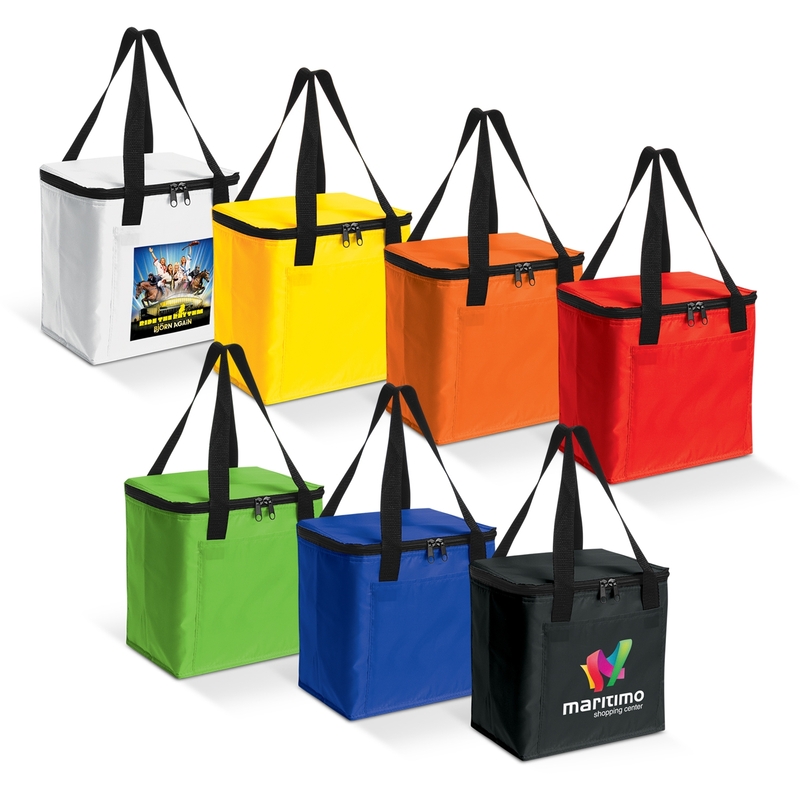 They come in your choice of 7 great colours and are made from 210D polyester with aluminium foil laminated PE foam insulation. They have a zippered top closure, reinforced woven handles and a large front slip pocket for holding all of your food and drink for a fun day outside.